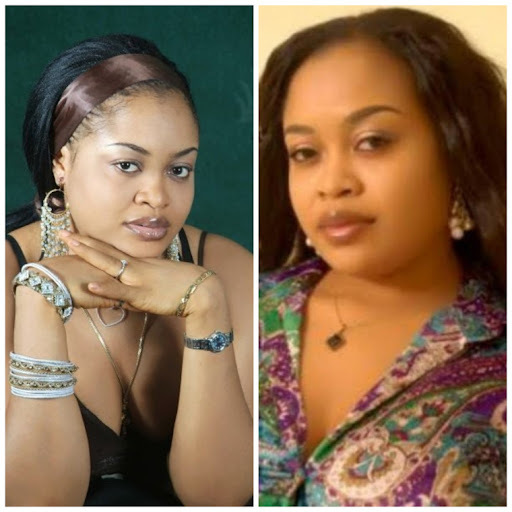 Nollywood Actress and Imo State's SA on Public Affairs, Nkiru Sylvanus was kidnapped yesterday in Owerri. The kidnap was said to have taken place yesterday morning as she was last seen on the set of a movie the previous night. The kidnappers already contacted her family demanding a sum if N100,000,000 (£393,747). Please include her in your prayers.